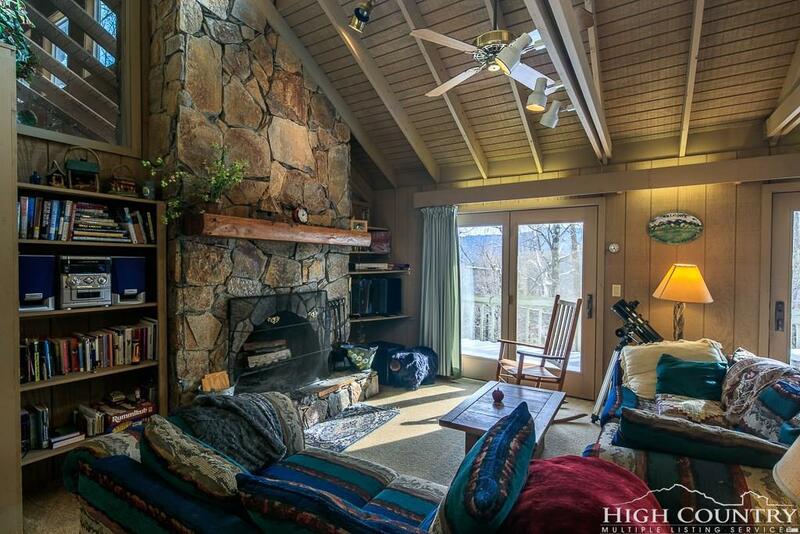 Fantastic 2/2 Mountain home with TALL WOOD ceilings and beams. Nice size kitchen. Open plan with great room with awesome stone fireplace. Large open deck. 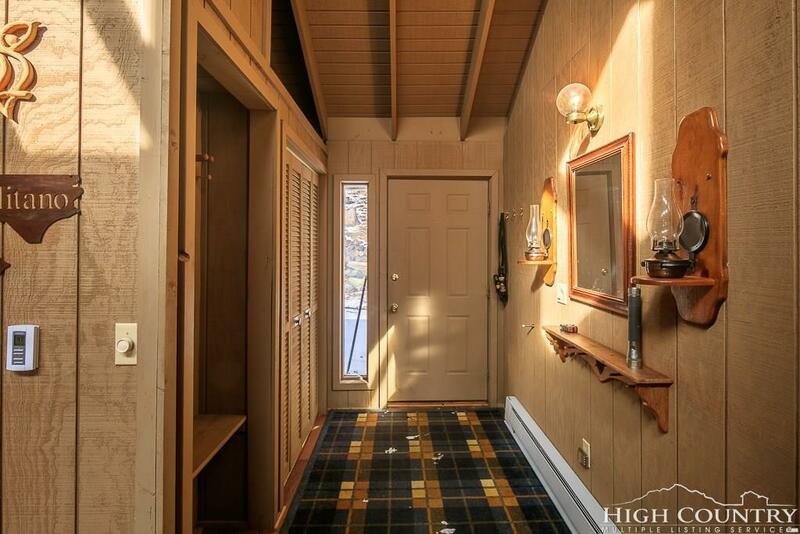 Split bedrooms with master that has a separate den and full bath with deck access. Other bedroom has deck access as well with large full bath across the hall. Also has a cool sleeping loft for extra guests/kids. Great driveway with easy access to the main level and turnaround. Extra parking areas as well with this large DOUBLE lot. 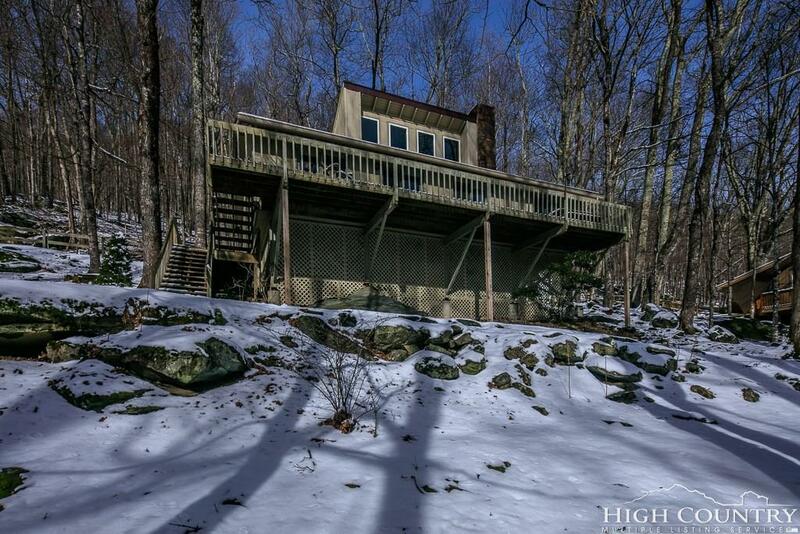 Great privacy with woods and big boulders. Seven Devils is centrally located between Boone and Banner Elk. 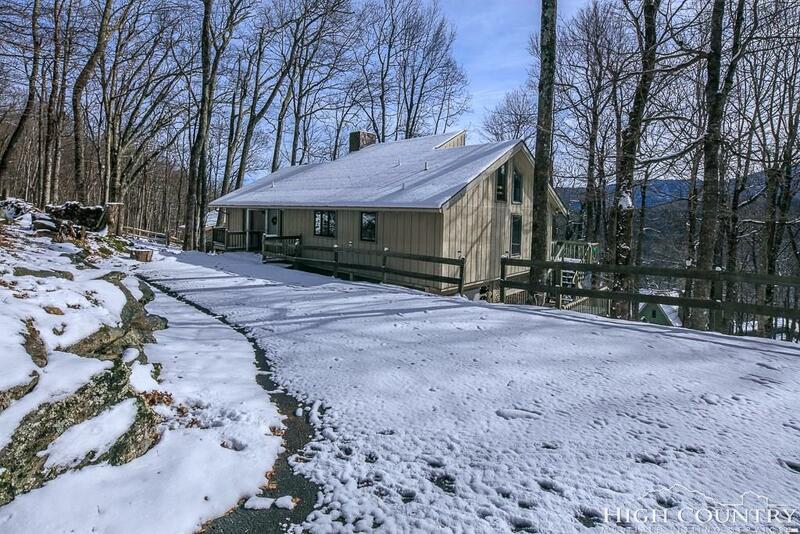 Tennis, hiking trails, snow tubing, community clubhouse and lake. Listing provided courtesy of Ronald Kent of Century 21 Mountain Vistas.